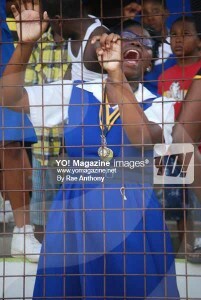 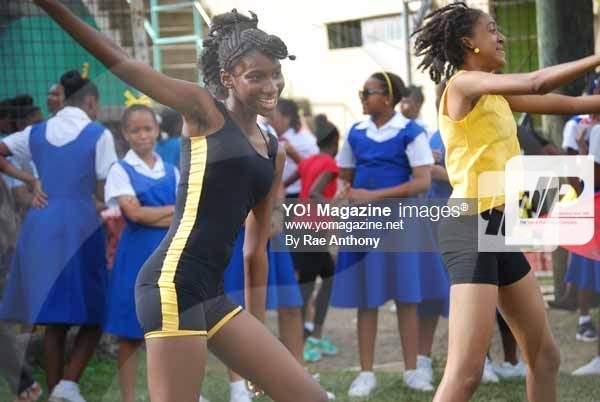 St. Joseph’s Convent makes it their duty to excel, or try their best to, in everything that they do. 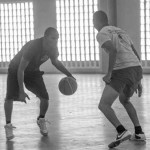 Even when it’s on their own turf, they go head to head, giving 100 percent. 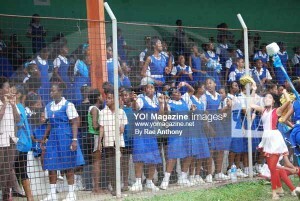 Over the years, the school has received various awards in sports. In 2015, they walked away with numerous awards at the School’s Sports Awards. 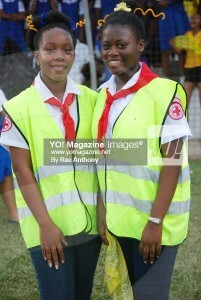 They received the awards for Outstanding Intra-School Programme and Power of Sport Award. 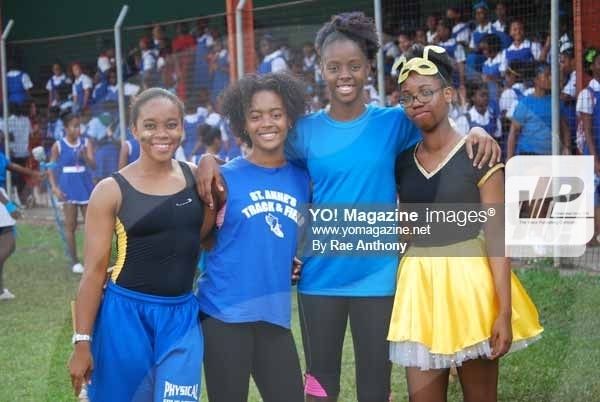 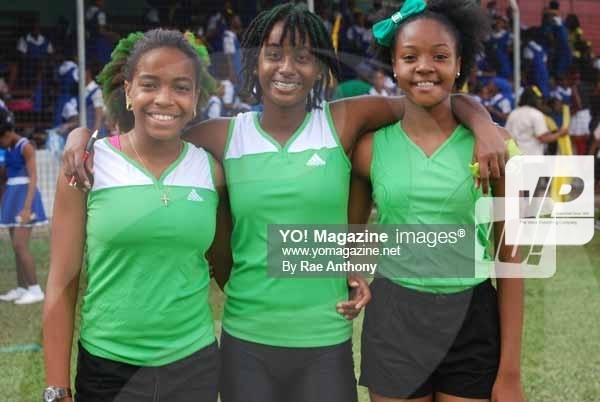 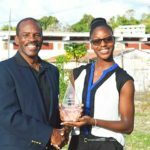 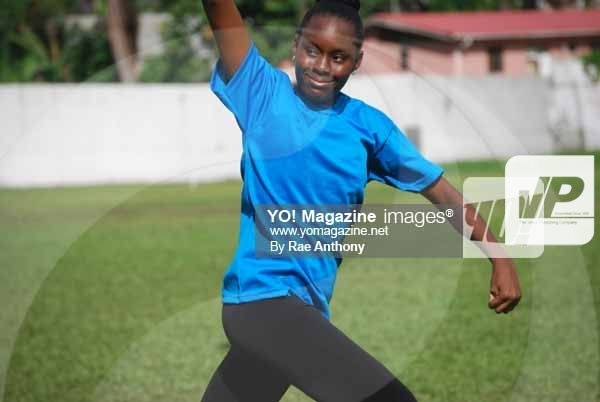 Individual awards went to Rochelle Etiennewho walked away with the award for Outstanding Sports Personality and Cherese Darcheville who walked away with an award for table tennis—these are some of their recent sporting accomplishments. This time they went against their own. 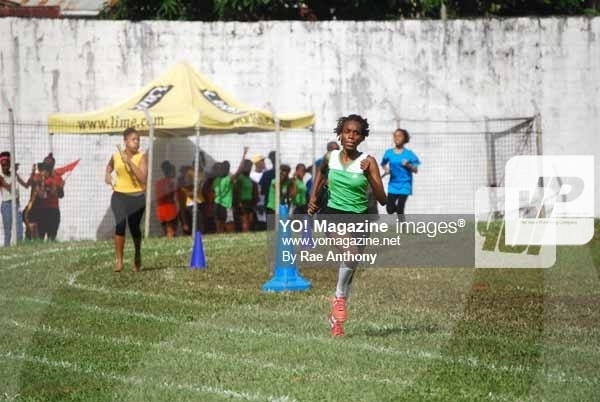 What we witnessed last week Friday are star athletes in the making—a competition that possibly, determines their future. 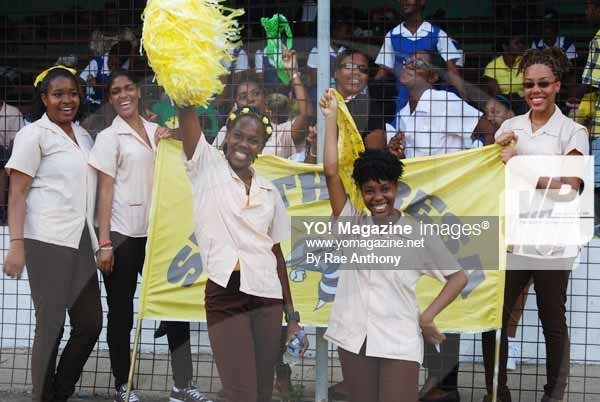 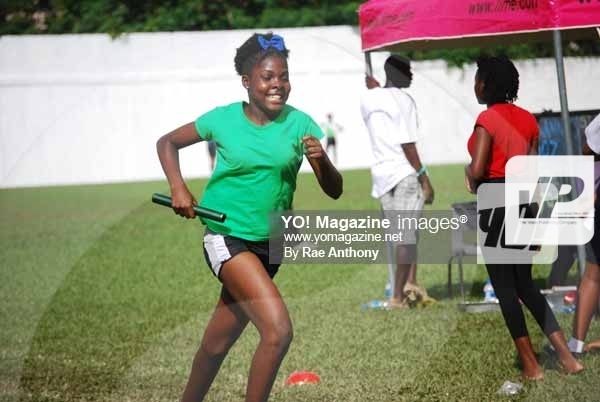 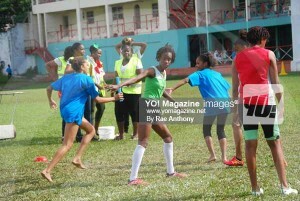 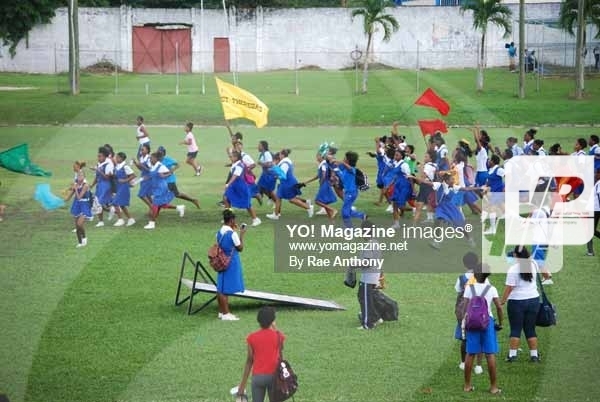 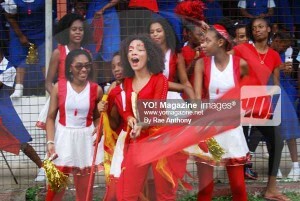 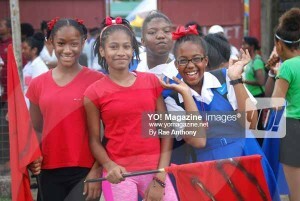 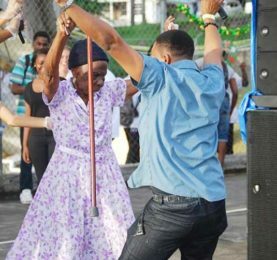 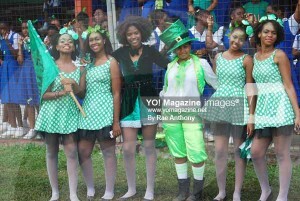 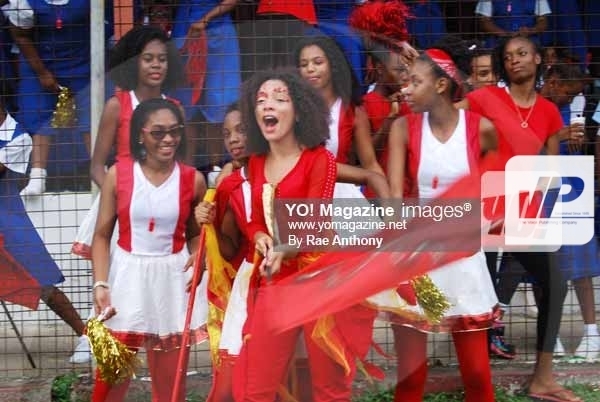 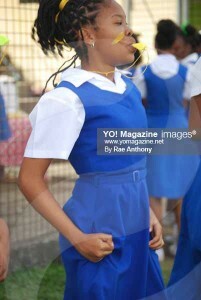 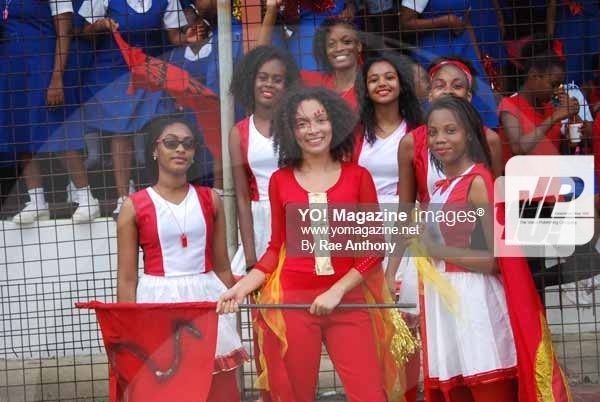 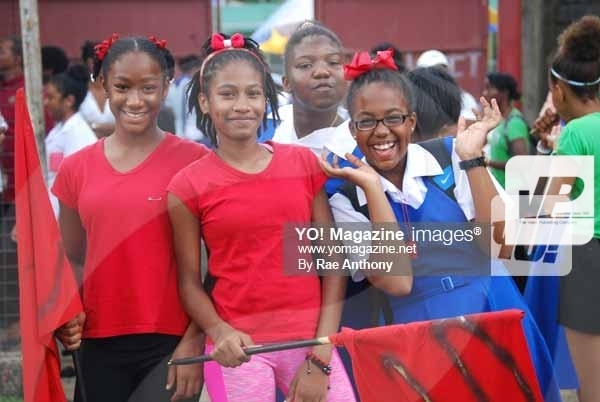 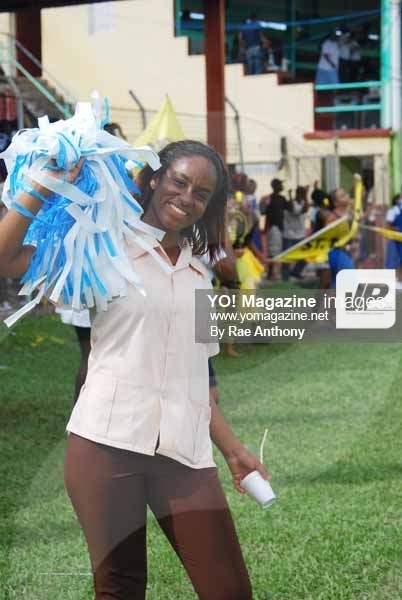 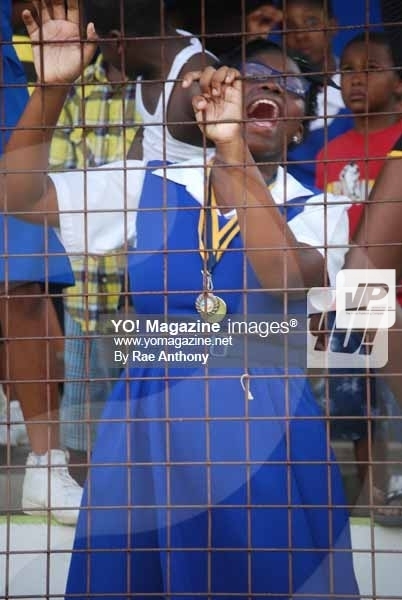 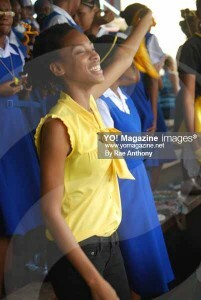 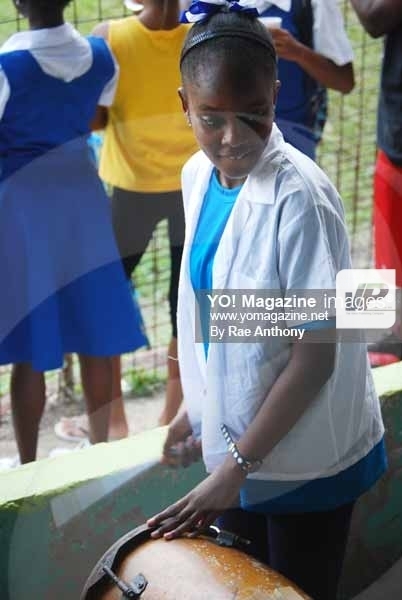 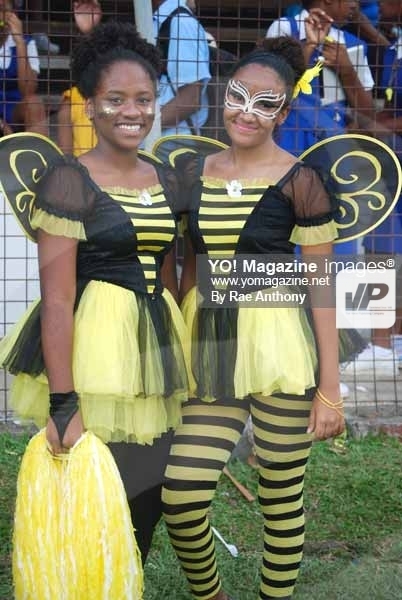 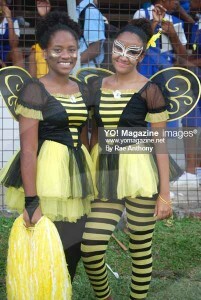 The sounds of music, drums, chants, foot stomping and frenzied screams by excited teens, filled the Marchand community last week Friday; it was a day of sports and recreation for the students of the St. Joseph’s Convent (S.J.C). Pompoms, mascots, peppy cheerleaders, whistles, rags, sequined hair and skin made it a sight worth seeing. 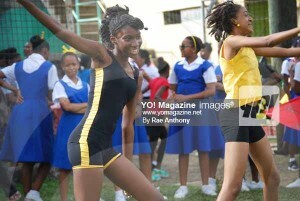 The weather was perfect for a day of sports. 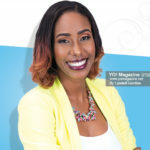 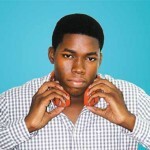 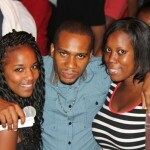 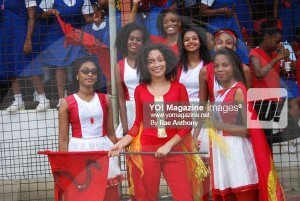 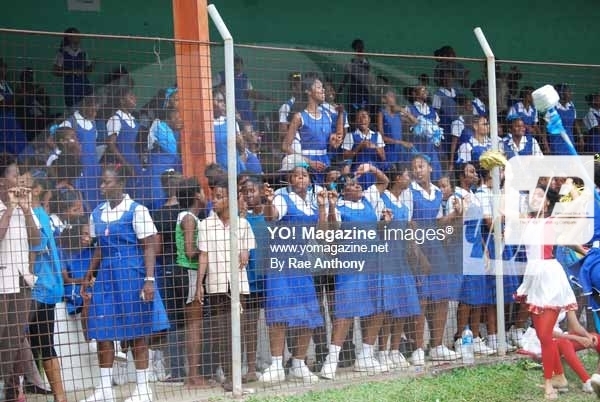 A number of students from the Sir Arthur Lewis Community College (SALCC), former students of the school, showed up that day to support the houses they would always call their own. 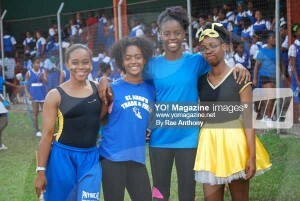 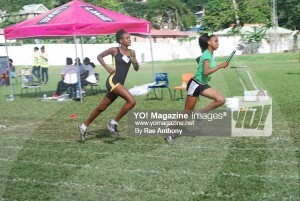 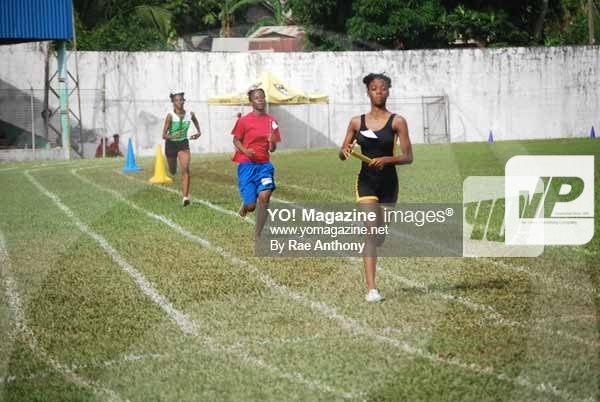 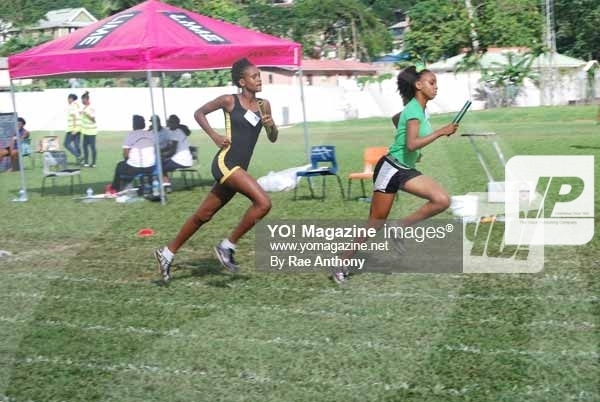 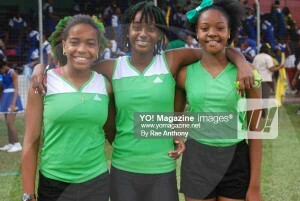 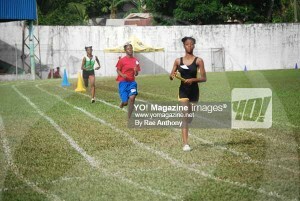 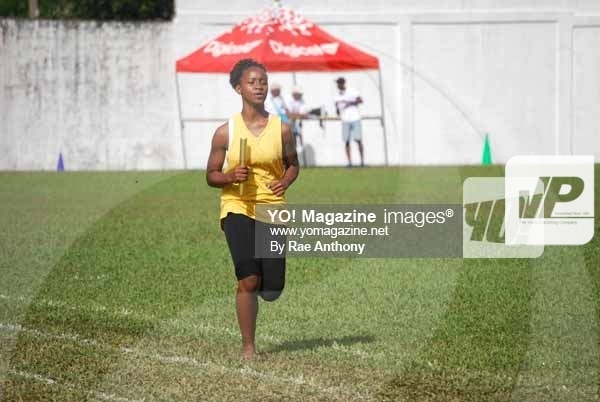 Amongst the various sporting activities that day were track, relay, high jump, long jump, shotput and discus. 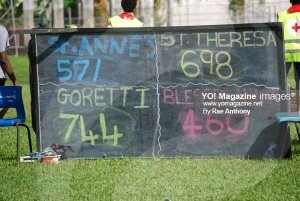 Houses, St. Anne, (Blue), St. Theresa, (Yellow) Maria Goretti (Green) and Blessed Anne (Red) all competed aggressively, trying their bests to outshine the other; Maria Goretti dominated the games. 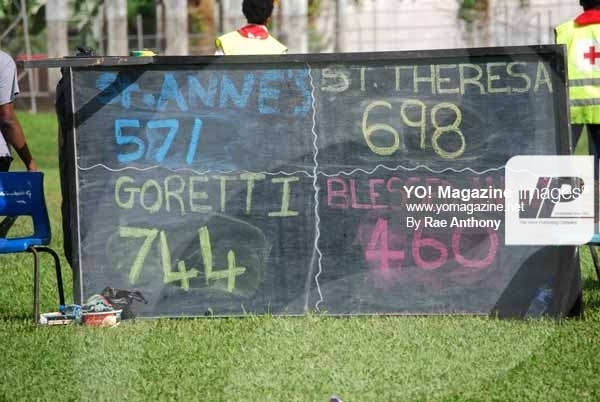 After a day of activities, the girls, exhausted, gathered on the field, to close in prayer; winners were announced minutes before, and Maria Goretti, captured the first place. 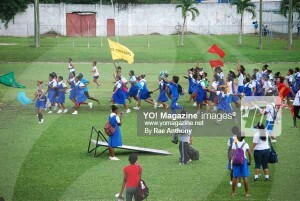 The fifth formers then took their “final lap” on the field—a victory run of sorts, as it would be their last sports meet as S.J.C students. 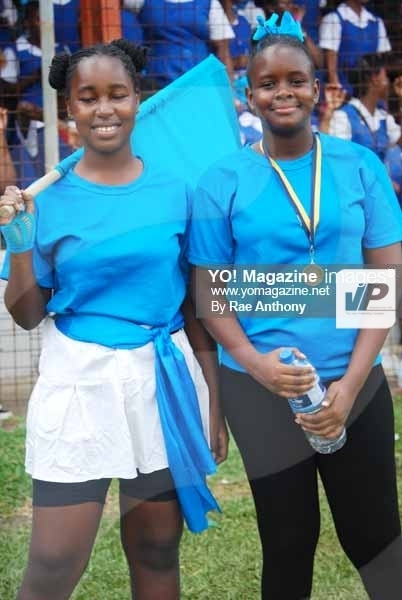 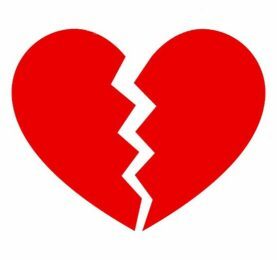 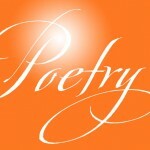 As we stood on the sidelines, we were grateful we had come—the day was a fantastic one; student’s left the field excitedly chattering about the day’s activities, pleased with the outcome.